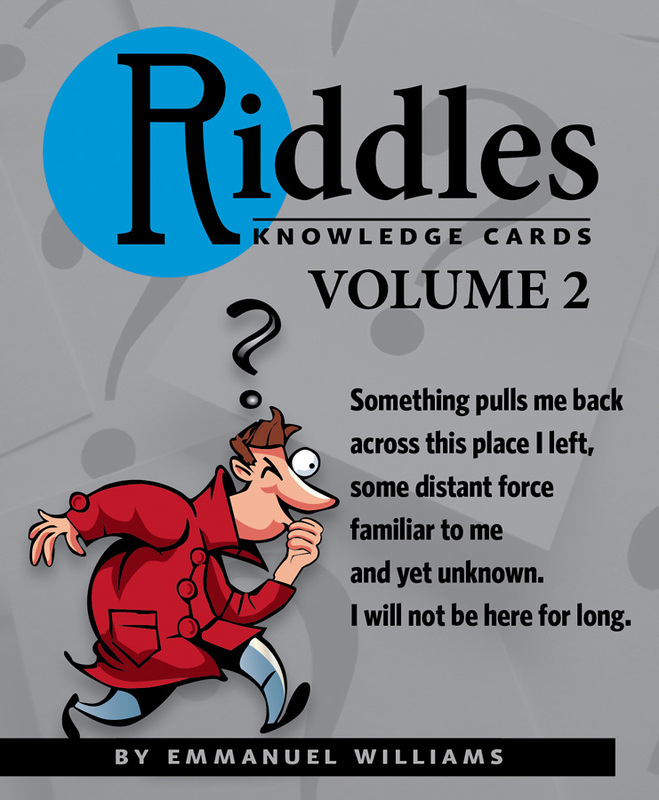 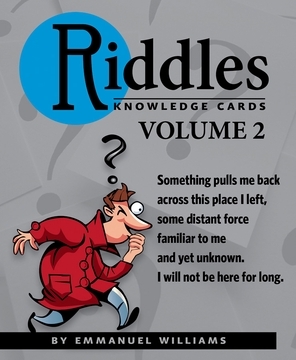 Riddles are the oldest language game in the world. 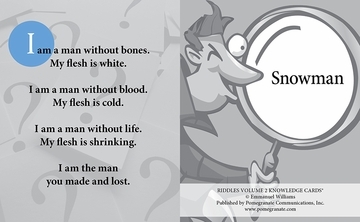 The 48 brain benders collected here will beguile all ages, feeding young minds and keeping old brains sharp and active. This follow-up deck to poet and educator Emmanuel Williams’s best-selling Volume 1 is a perfect solo amusement or group activity: on the front of each card, a wily description hints to a common object’s identity; on the back, a forehead-smacking reveal awaits. 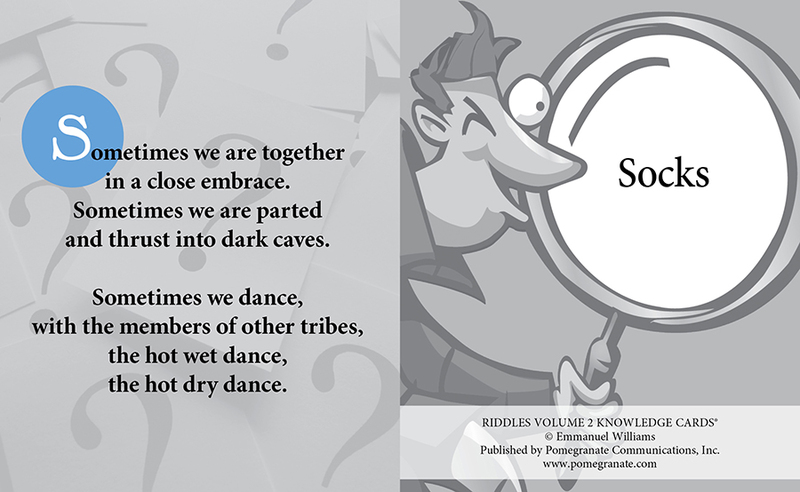 Stump your friends and family—and yourself!—and have some laughs while discovering how clever you really are.